this look more to be a ex pizza hut ? It was in fact at this location. 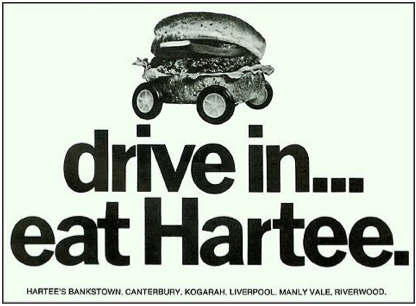 The reason it looks different to the others is that it was the last Hartee’s outlet to open. Perhaps if they hadn’t folded, future Hartee’s restaurants would have looked like this. We have a group (fbook) which consists of mainly people who grew up at and around Punchbowl and nobody remembers this place as Hartee’s. The building on the crn of Punchbowl Rd & South Terrace has been all sorts of businesses but not Hartee’s to our knowledge. 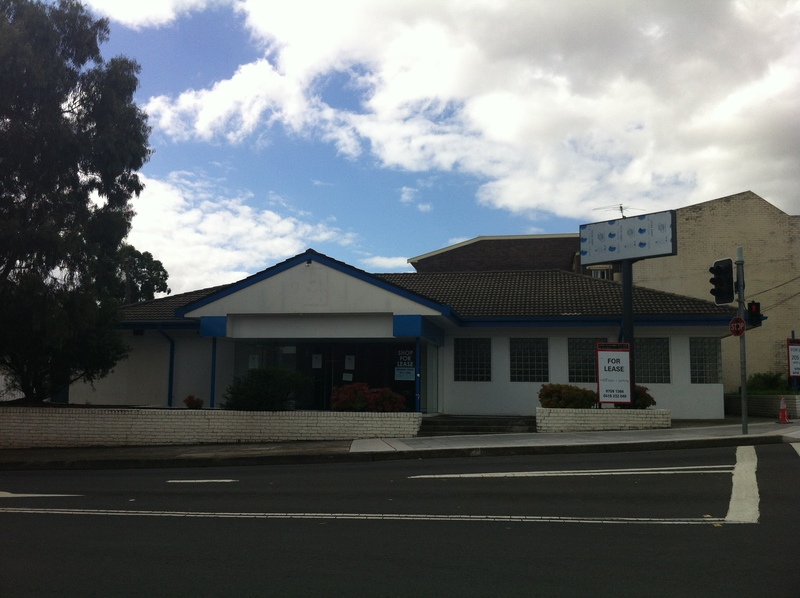 WE are all very certain that Punchbowl Hartee’s was where the present McDonalds is on Canterbury Road. i dont know for sure but i think it was pizza hut to start with witch whould have closed between 1997 and 99-2000 ?